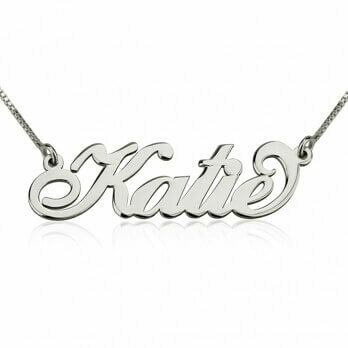 Personalise this elegant swirling infinity design pendant with both of your names, intertwined in elegant script letters, for a symbol of your everlasting love and friendship. 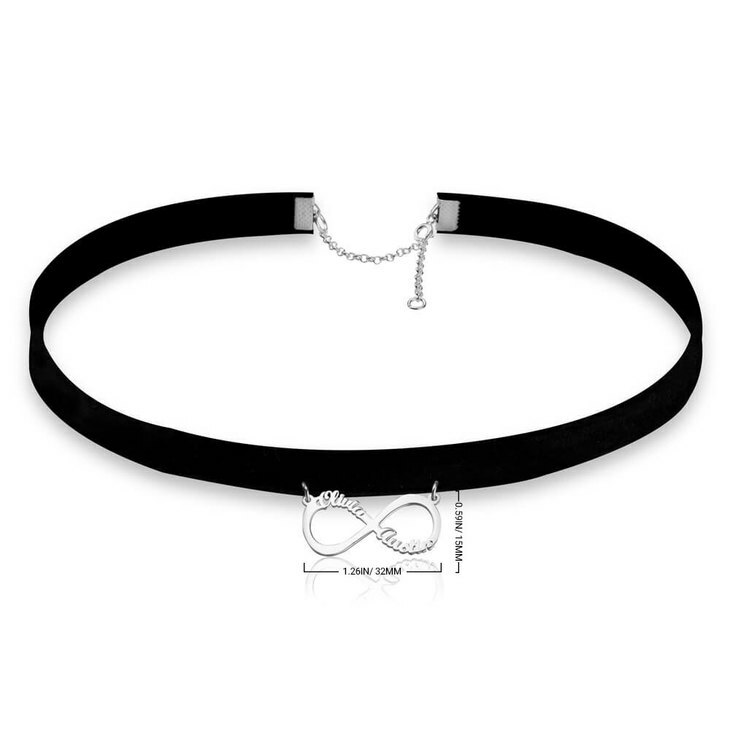 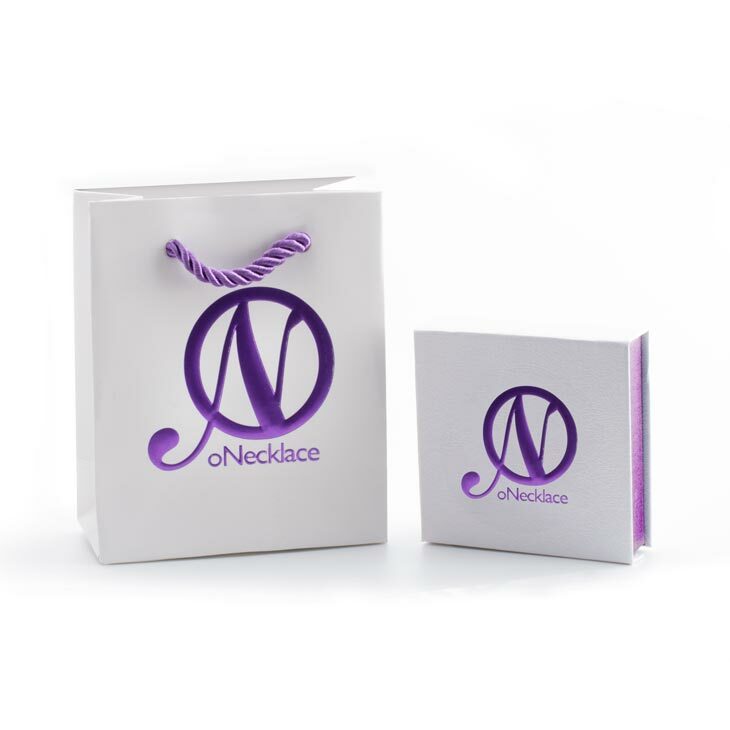 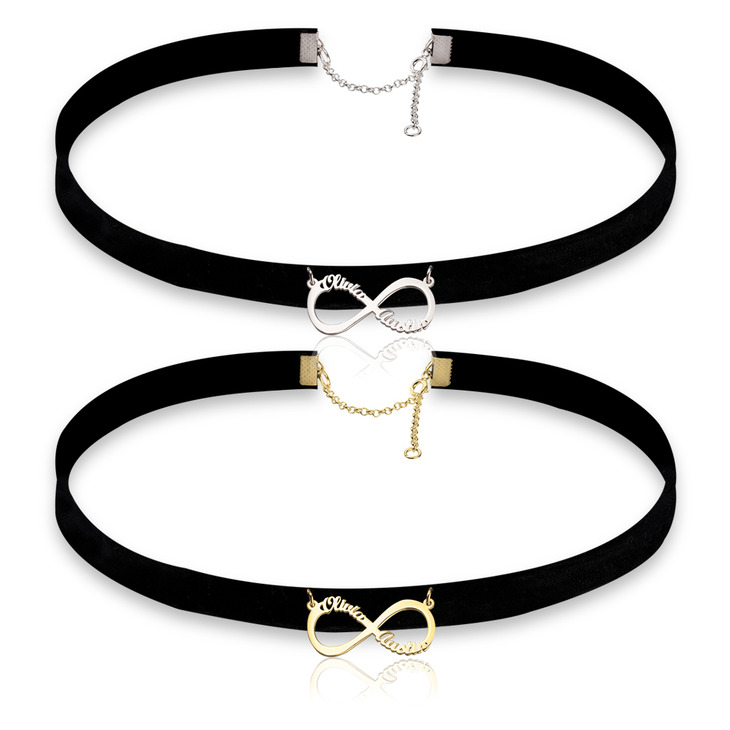 Whether this is a gift for your bff, or significant other, this choker style necklace combines the elegant infinity style, with the gorgeous choker trend, for the perfect addition to any jewellery collection. 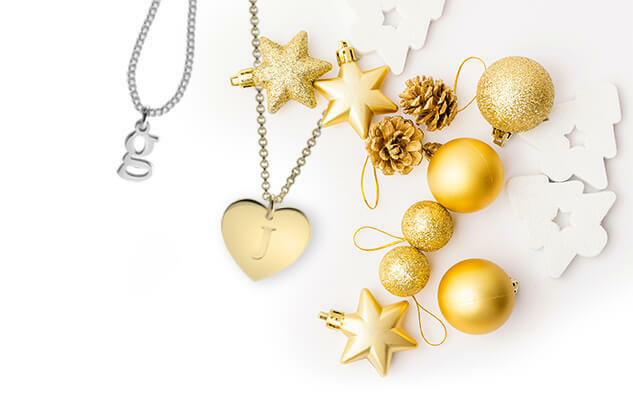 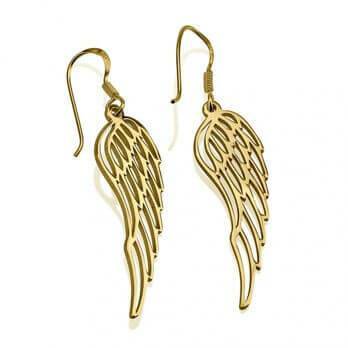 Shop now, save up to 40% off!